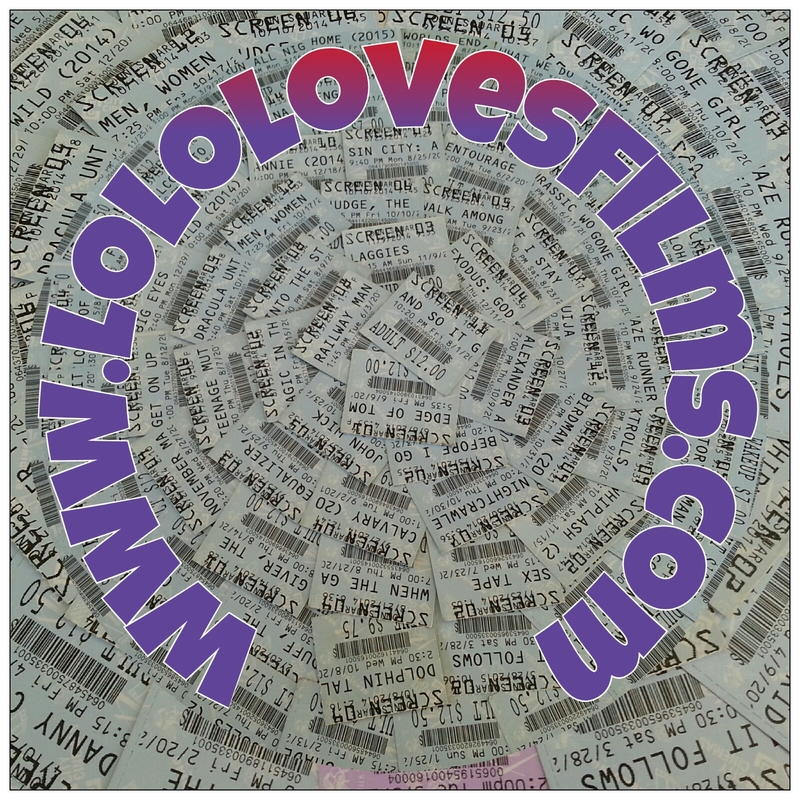 Welcome to Lolo Loves Films! Hi there, moviegoers! Welcome to our site! We are Lolo and BigJ, a married couple living in San Diego. We have to admit, we are hooked on movies. They are ingrained in the very fabric of our lives. 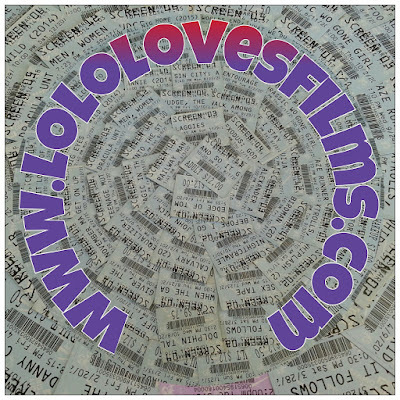 One day in 2013, BigJ and I had the bright idea to start a website/blog where we would review and discuss all the movies we see in the theater, or on Netflix, or from our own personal stash, and so, WE DID! The great thing about movies is there are always more of them. Every week, there's something new hitting the silver screen. We have made it our mission to see/watch and review as many movies as humanly possible, from the aforementioned new releases to random stuff we find on Netflix, because it's what we love to do. You may or may not agree with our opinions, but that's the great thing about blogging, we can have an open, honest dialogue about cinema right from the comfort of our homes. We are looking forward to starting our movie reviewing escapade and hope you come along for the ride. If this is your thing, hop on board! In the meantime, feel free to introduce yourself in the comments section below. We are looking forward to meeting you all. Hi. My name is Deb.